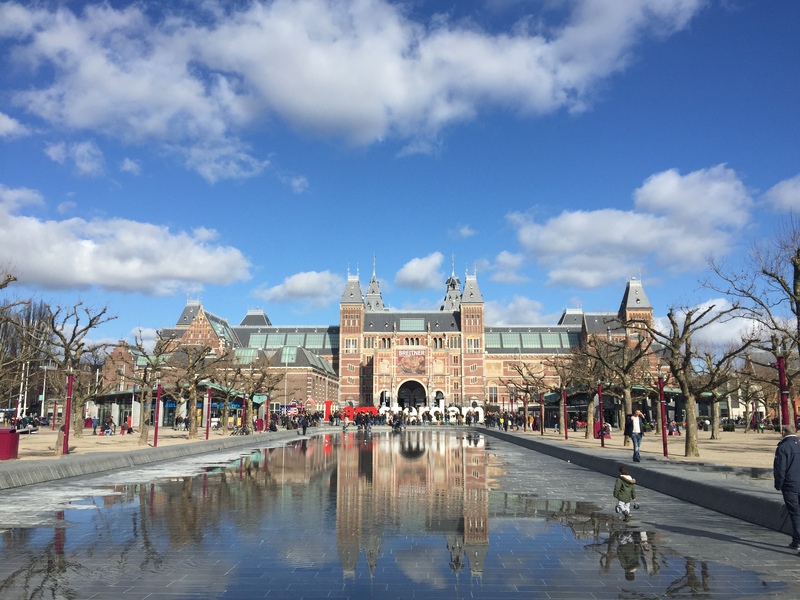 Museumplein is home to the three most important museums in Amsterdam: Rijksmuseum, Van Gogh Museum, and the Stedelijk Museum of modern art. All three museums are worth their visits, and you would need at least two days to get the most out of these two museums. Ticket prices are quite steep for a regular adult. 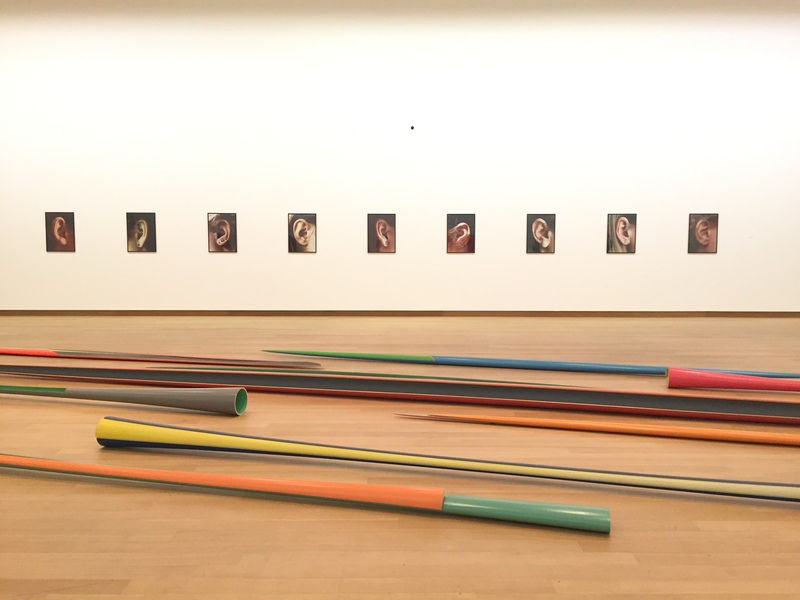 Although students get discounted prices, I highly recommend that you buy the Museumkaart if you are staying in the Netherlands for an extended period of time, and visiting museums is your kind of thing. It costs €59.90 for a card, and it is tagged to your identity (but without a photo on it). Students tend to share their cards with their friends – at their own risk! 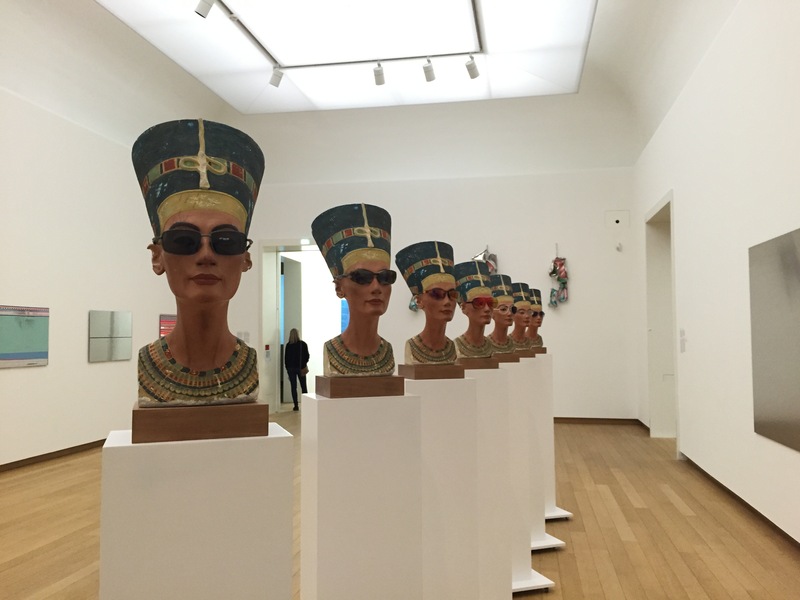 Some museums are stricter than others when it comes to issuing tickets with the museum card; the stricter museums would require you to produce a proper identification together with your museum card before they would issue you a ticket. Other museums would grant you access just by scanning your card at the entrance. 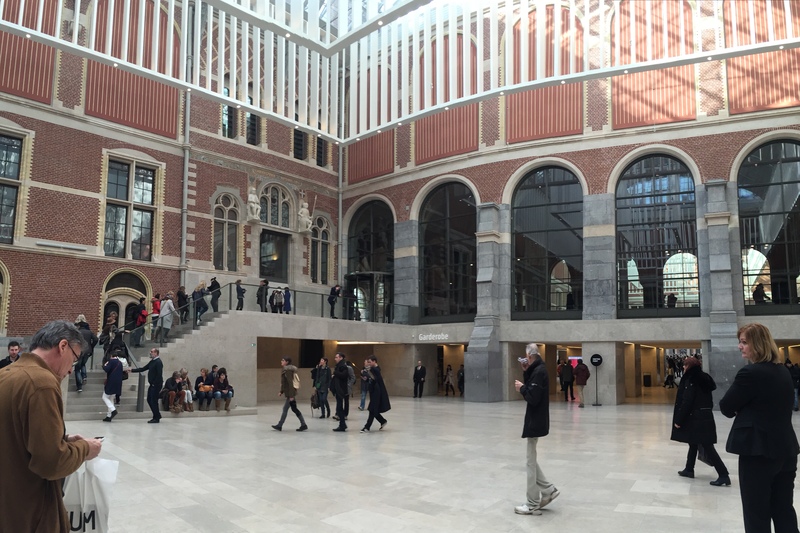 Rijksmuseum is the most iconic museum of all three, as its architecture resembles that of a castle. It stands right behind the famous “IAMSTERDAM” sign which is often foraged by tourists (and locals, maybe) who wish to take a picture with it to show that they have marked their presence on this spot on Earth. 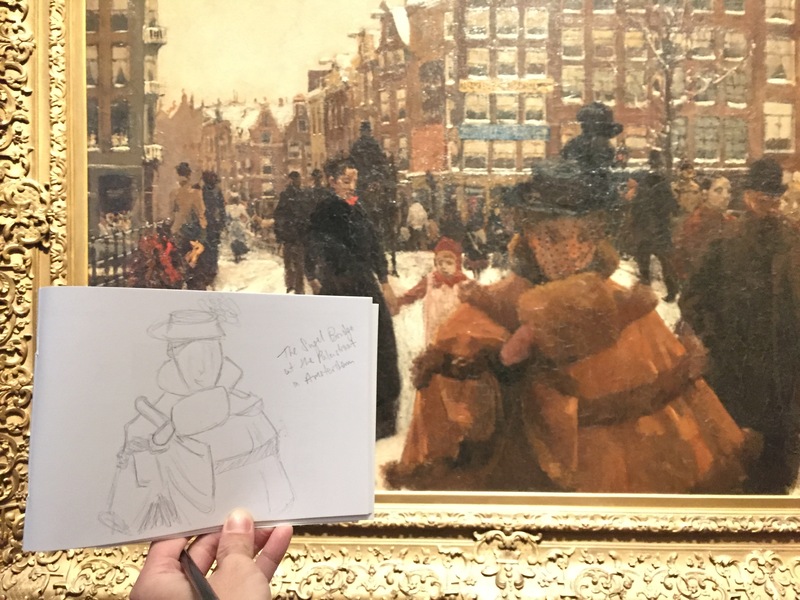 Rijksmuseum is also the largest of all three museums, and the whole morning was not even sufficient for me to just go through the highlights (museum fatigue is real). I’ve only been into the museum once, although I have been to museumplein for a few times. I took a booklet that showed me the highlights of the museum, and I chose to focus on just those highlights. The sheer grandiose felt when I first entered the museum. My (feeble) attempt of trying to draw the artwork. The museum is not only for adults – there are activities for children as well! 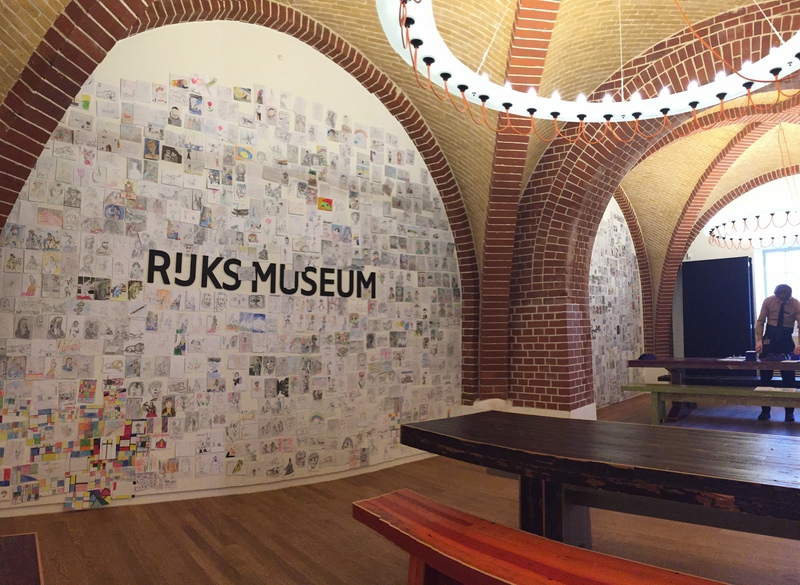 Here you can see the drawings by many children who have been to the Rijksmuseum and their interpretations of the various artworks displayed here. The spirit of learning has to be cultivated from young! There’s a cocktail party going on when I was there on a Friday evening. 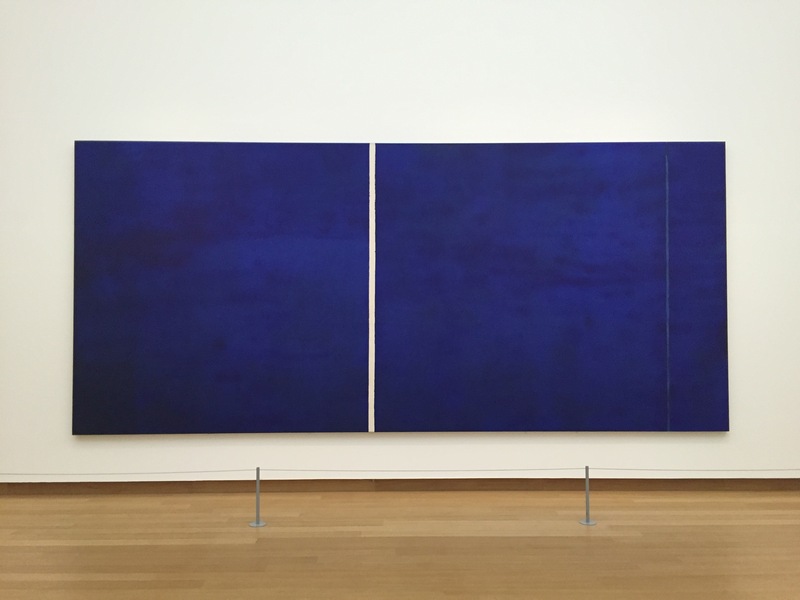 “Cathedra”, 1951, by Barnett Newman. Different styles of wearing your shades. The ear is special, because, like your fingerprints, no two ears are ever identical. 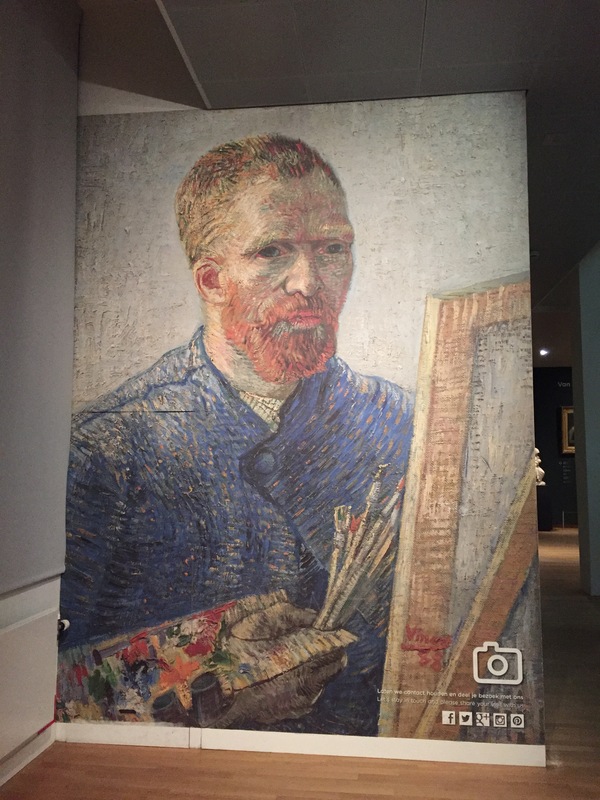 Visiting the Van Gogh Museum gave me an intimate look into Van Gogh’s life, and I got to learn a lot more about him as a person, and the talent in him. Most of us would probably know of Van Gogh’s “Starry Night”, but the most famous art piece kept here in the Van Gogh Museum is “Sunflowers”. (Un)fortunately, photography is strictly not allowed in most places within the Van Gogh Museum, therefore I did not take any photos here except for this wallpaper meant for people to take photo with. This museum left me feeling a bit sad for how Van Gogh succumbed to his bipolar illness and committed suicide. He only became famous after his death when his brother actively pushed to make his name and art known. 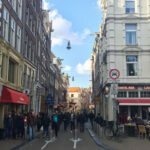 There are a total of 75 museums in Amsterdam. If you are pressed for time, then these three (excluding the Ann Frank House, which is also worth the visit) are the ones that you have to visit during your short stay here. If you do have more time to spend on museums, there are many other small and interesting museums to check out as well. 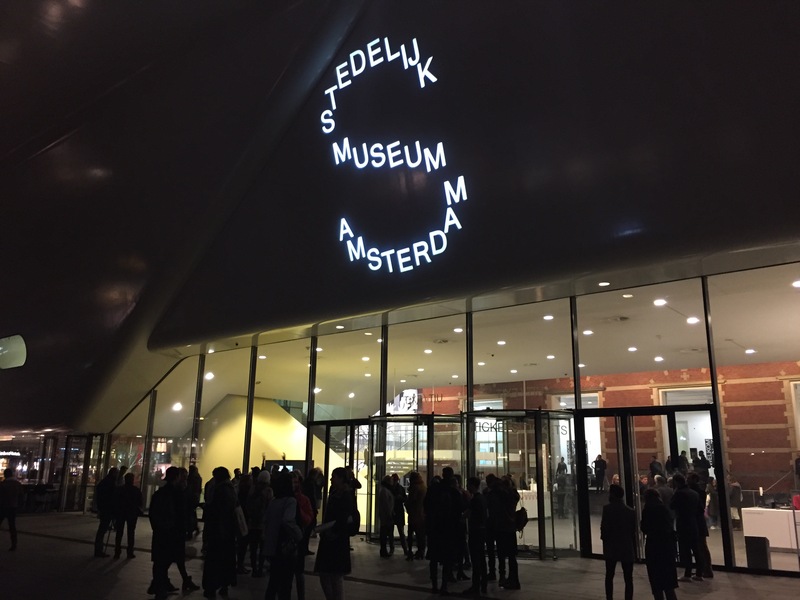 On my subsequent posts, I will introduce these other museums in Amsterdam!